The majority of northern European gardens are at their most colourful during the spring and then tend to fade back to green for the rest of the year. However with a little thought and research you can have a garden filled to the brim with colour right up to the first frosts! While you may not have as large a range of flowering plants to choose from in the summer and autumn seasons, the ones that are available can be spectacular and easily rival any spring and early summer flowering plant. Some of the very best are the Rudbeckia hirta cultivars which produce robust, colourful blooms all summer long. They are even perfectly happy growing in extremes of heat, drought and even poor soils! You can purchase rudbekias as pot grown stock over the summer but if you are looking to buy a number of plants then it can get expensive. 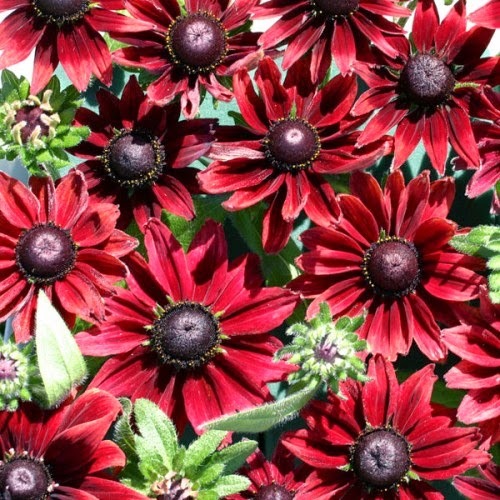 However all is not lost as Rudbeckia cultivars are easy to grow from seed, and can be undertaken from February to March. When it comes to growing Rudbeckia start off with a large modular seed tray (large modules, not large seed tray) filled with a good quality compost such as John Innes 'Seed and Cutting'. Sow the seed on the surface of the compost, and then cover with a very fine sprinkling of compost or vermiculite. Water gently using a can with a soft rose. 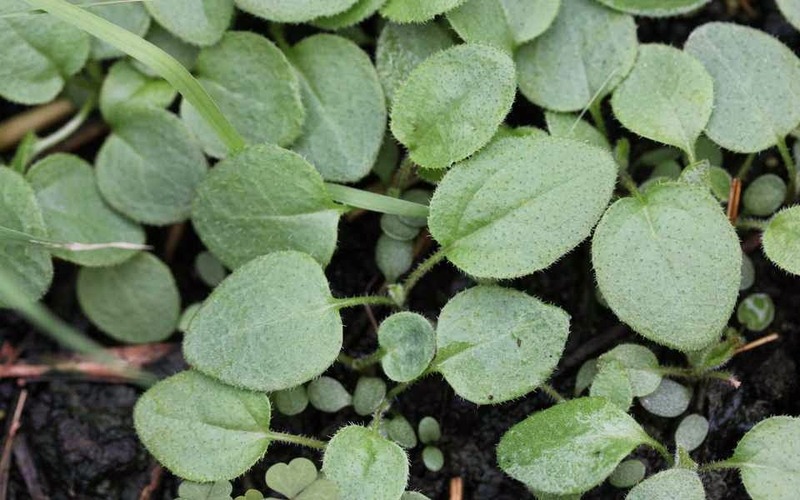 Place tray in a heated propagator at a temperature of 20-25 degrees Celsius and place in a greenhouse or on a bright windowsill, but one that is out of direct sunlight. Do not exclude light, as this helps to initiate germination. Alternatively, seal the tray inside a clear polythene bag and place on a warm, bright windowsill. You can expect germination to take 7-21 days. Once the first seedlings begin to emerge remove the tray from the propagator or polythene bag. Water a necessary but do not waterlog the compost. When the seedlings are large enough to handle they can be individually planted into 3 inch pots using a good quality, free-draining compost. Allow time for them to established their roots, after which they can be gradually acclimatised before planting out into their final position outside. Just make sure that you wait until all risk of late frosts have passed before leaving outside permanently.